Feast Portland has grown from a local grassroots food festival celebrating Oregon’s bounty while raising money to combat hunger in Oregon into a national showcase highlighting the latest trends in craft food and drink. Feast Portland has grown from a local grassroots food festival celebrating Oregon’s bounty while raising money to combat hunger in Oregon into a national showcase highlighting the latest trends in craft food and drink. Take for example, the growing presence of PDX based distilleries participating in this four-day feast-a-thon. 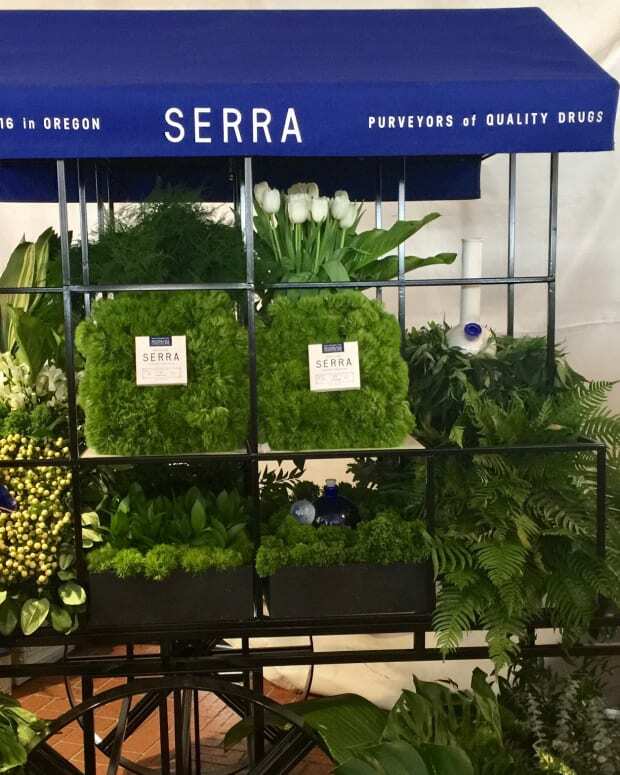 Feast Portland took place last weekend, September 13-16 and if you weren&apos;t there or may have missed out on a few things for one reason or another, we have a recap for you. During Feast Portland 2017, Martin Ryan Distilling Company (Aria Gin) and House Spirits Distillery presented the serious side of their craft at informative Drink Tank panels titled “Your Best Friend, Gin” and Kilts Not Required: American Malts” respectively. Martin Ryan showed a bit of their sillier side as well by debuting their slushie machine the Grand Tasting, one of Feast Portland’s signature events. Since then, similar slushy type drink machines keep popping up at various food festivals throughout Portland. This year, House Spirits led the way in displaying their more spirited side of their brands. 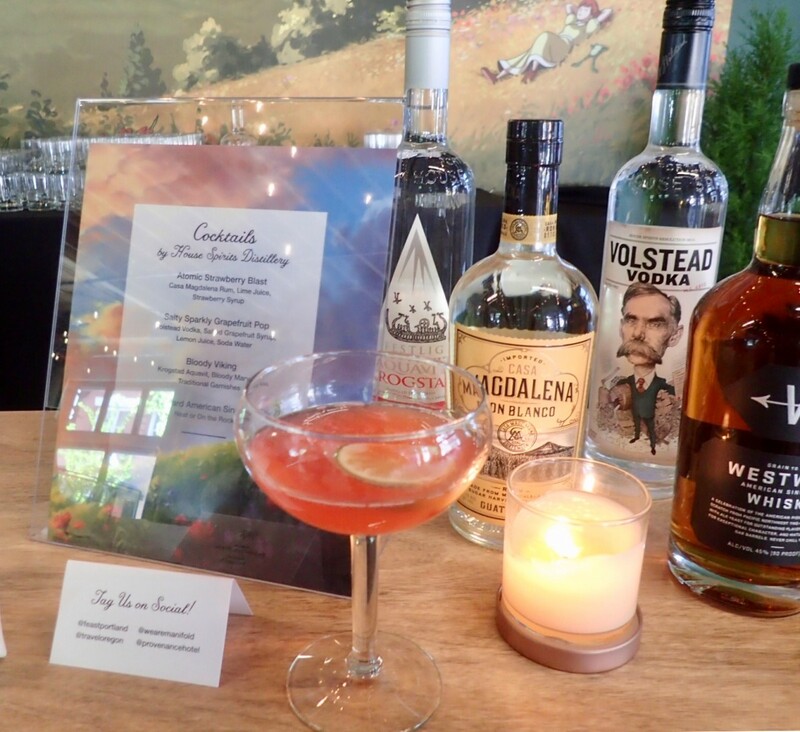 For example, at a carnival themed Feast Portland 2018 after-party, House Spirits showed its sophisticated side by pouring tastings of their stellar Westward American Single Malt Whiskey. But then they got downright goofy with their whimsical cocktails. Invited guests could order up a Maple Rootbeer Float garnished with multi-coloured popcorn, a Caramel Apple Martini with a dehydrated apple garnish, or a Banana Daiquiri topped off with a swirl of banana cotton candy. 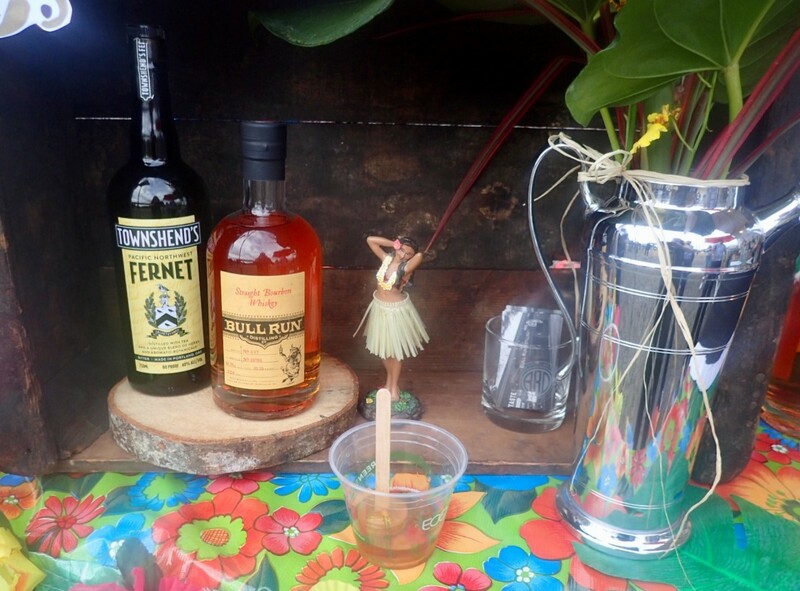 House Spirits continued in this serious yet silly tradition at Feast Portland’s Smoked! They started the evening with tastings of Westward American Single Malt Whiskey and then switching as the sun set to a more electric mood replete with grapefruit slushies and other playful fare. Also, they featured a range of their cocktails from a classic Olmsted’s Old Fashioned to a more modern Strawberry Festival at the private Hospitality Lounge. Then at Feast Portland’s Night Market: Ring of Fire, four of Portland’s craft distilleries seemed to pull out all the stops in demonstrating how a distiller can get creative with their spirits without losing their craft focus. 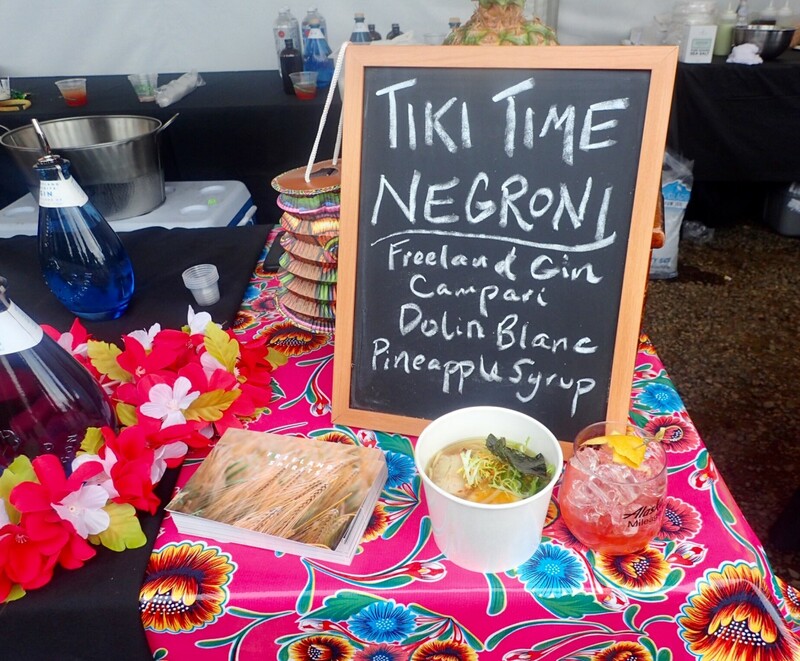 For example, Freeland Spirits, a woman owned an operated distillery that’s one of the newest entries to the Portland craft distillery scene, served up a Tiki Time Negroni. This light blend of Freeland Gin, Campari, Dolin Blanc vermouth, and pineapple syrup offered a sparking taste to a time honored cocktail. Continuing in this tropical spirit, New Deal Distillery promised Pearadise Found with its concoction of pear brandy, ginger liqueur, coconut, chilies, lime, pineapple, cinnamon, and Stumptown Coffee. Also, Bull Run Distillery, a distillery known for its unique barrel finishing projects and speciality spirits, showed its playful colors with their Sloshy Pop. This simple looking drink proved to be quite complex. As per the menu, this pop consisted of Bull Run Bourbon-infused with toasted coconut & nutmeg with Townshend Fernet and finished with Bitterman Salt Company’s older smoked salt and spicy gusano salt. For those seeking another delicious desert offering, Aria Gin collaborated with Salt & Straw for a combo of Coava Coffee swirled with Aria London Dry Gin sorbet with a bit of orange bitters mixed in. Aria Gin made additional appearances during Feast Portland showing up at the Hospitality Lounge with a peach flavored delight named Barbadian Secret. At Brunch Village, they were joined by Bull Run Distillery as Raft Cocktails poured two drinks, a Sun Hat (Aria Gin, Raft Hibiscus Lavender, and cardamom) and a Spiced Whiskey (Bull Run Whiskey, Raft Cranberry Five Spice, and orange. Also, Pears USA featured a Pear cocktail made with New Deal Distillery vodka, elderflower liqueur, and cardamom. 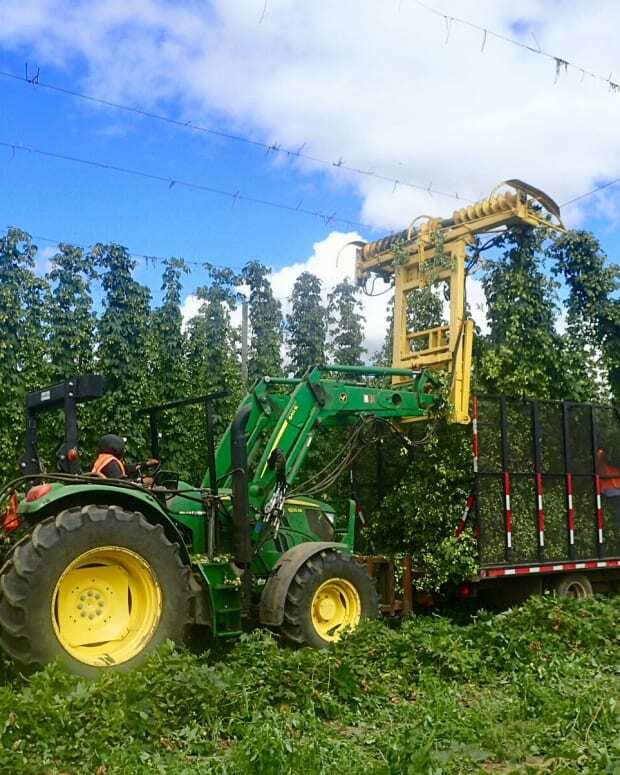 For those looking to be educated as well as libated, House Spirit’s Distillery offered a class during Feast Portland titled From Beer to Whiskey: When Craft Beer Met Craft Whiskey. 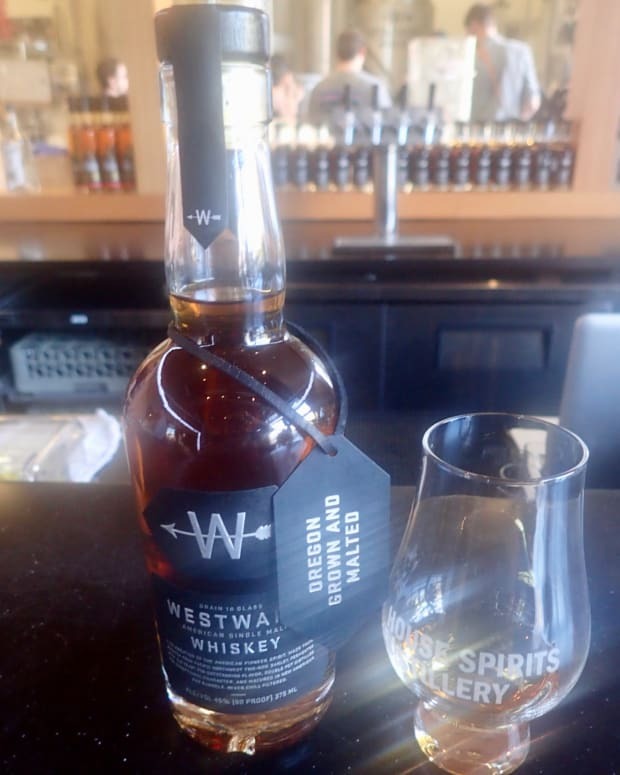 During this interactive tour of House Spirits Distillery’s whiskey-making process, participants learned how the craft brewing movement informs the making of Westward American Single Malt Whiskey. Along the way, guests sampled each step of the process from brewing to barreling. The tour culminated with a tasting of the new Stout Cask finish of Westward American Single Malt Whiskey. 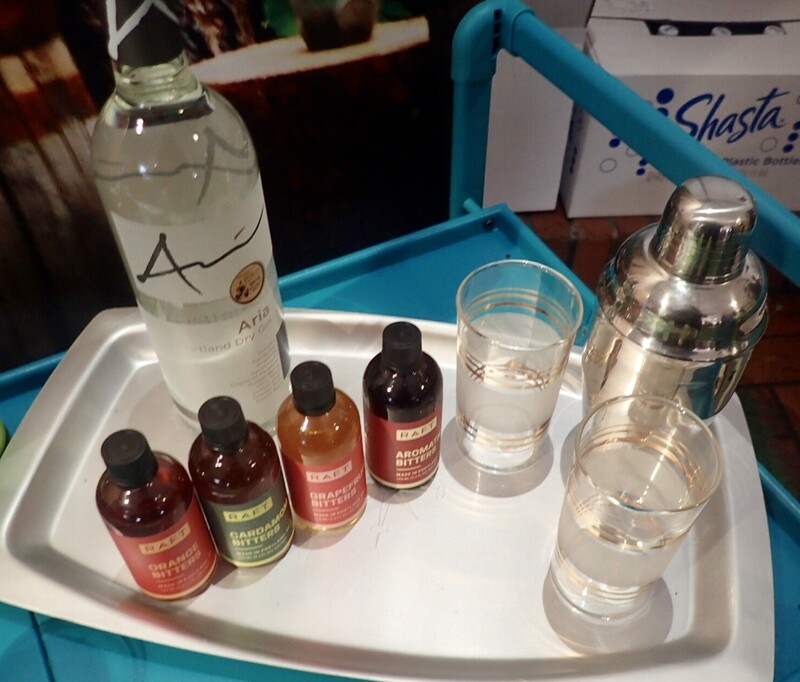 Other spirits featured at Feast Portland 2018 included Altos Tequila, Buffalo Trace Distillery, Bulleit Distilling Company, Fernet-Branca, Hendricks Gin, Reyna Vodka, Sailor Jerry Spiced Rum, Tito’s Handmade Vodka, and Wild Roots Vodka.